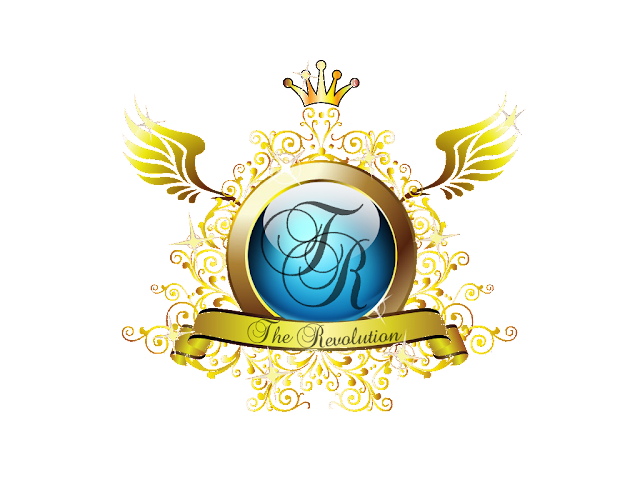 My TEAM, and the NEW Dynasty... "The ReVoLuTiOn"
SO I have decided to brand my Team. We are "The ReVoLiTiOn". We are on the FONT lines battling the trend of Obesity. Changing our LIVES and the lives of countless others... we are the REAL change agents!